Kia used the 2018 Los Angeles Auto Show as an opportunity to finally introduce the Kia Niro EV. As the almost identical sibling of Europe’s Kia e-Niro, the Niro EV showcases a handful of new technologies that could serve as precursors for Kia’s plans for its own electric future. It’s easy to get lost in the crossover’s aesthetics and appreciate, for example, the “Arrowhead” LED daytime running lights, the closed-off grille, the multifunctional center console, or even the blue mood lighting. 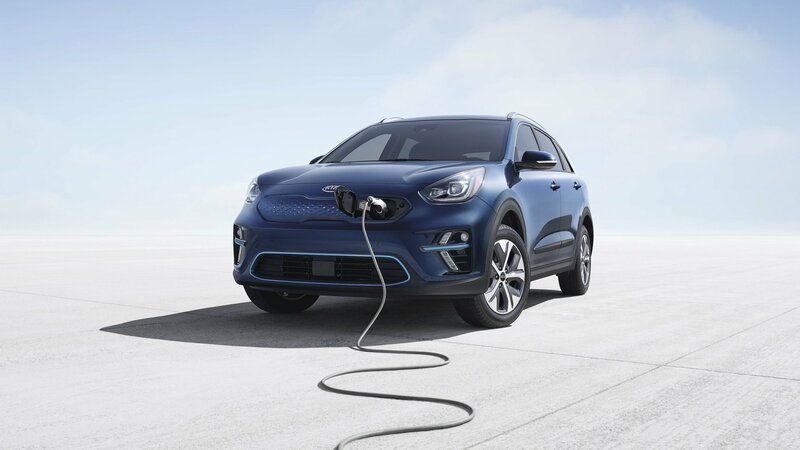 But just as those things define the Niro EV, so, too, do the list of safety and tech features that could one day end up in other Kia models – one of the most important being Kia’s updated UVO system that can now send notifications of battery and charging status, as well charging station updates in real-time.